Proudly serving America since 1972 - Meineke prides itself on a reputation for customer service and quality workmanship. Now it's your turn to discover what hundreds already know: a franchise system that affords freedom, stability and security for you and your family! 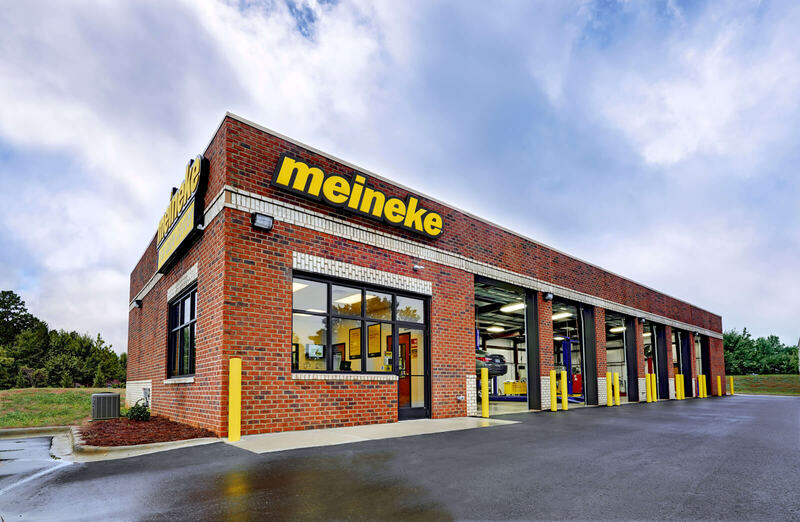 When you join the Meineke franchise system, you automatically inherit a business system with over 45 years of experience under its belt. 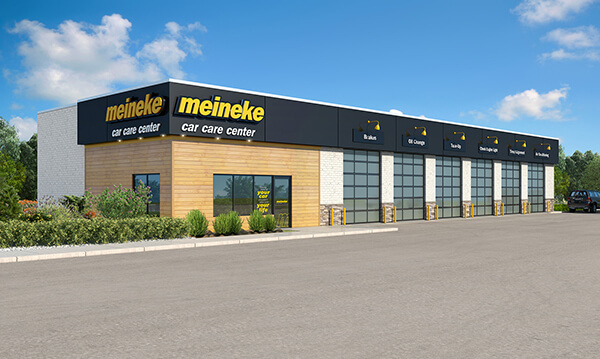 We offer knowledge and experience on business plans, daily management techniques and best repair practices - everything you need to become a successful Meineke owner. Because it's growing! The DIFM (Do It For Me) market has grown for the 9th straight year, and the DIY (Do It Yourself) market continues to decline. What do these numbers mean to you? Unparalleled opportunity to take advantage of a rapidly increasing market. Minimum financial requirements are used in consultation with our finance department to assist with lending. Please see item 7 of our Franchise Disclosure Document for additional information regarding initial investment. I look at the tremendous growth up here, knowing that it's going to continue for the next decade or two, and I wanted to be part of that group. No. Our franchisees come from diverse professional backgrounds. Will Meineke provide assistance for real estate selection? Yes. 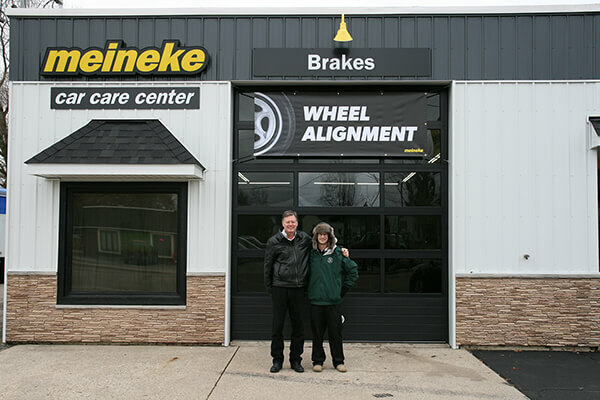 Meineke has both in-house and field based employees to assist. What services does Meineke provide? Meineke is a one-stop shop maximizing earning potential. Does Meineke offer an advertising program? Yes. Meineke offers a comprehensive advertising and marketing program. Discover the benefits of purchasing an existing Meineke location and joining the Meineke franchise family! An initial two week training program will teach you the necessary management and technical skills. Additionally, we have a dedicated team of Franchise Business Consultants that provide ongoing field support. A dedicated team of local marketing managers provide centers with oversight on media plans and local marketing initiatives. They provide keen alignment with operational efforts to support center sales.